Has there been situations which have kept you away from meeting individuals because they have bad breath? Bad breath is often very embarrassing. Especially at work places when they can be subjected to humiliation at the hands of the peers and cause unnecessary emotional trauma. Bad breath is also referred to as Halitosis. 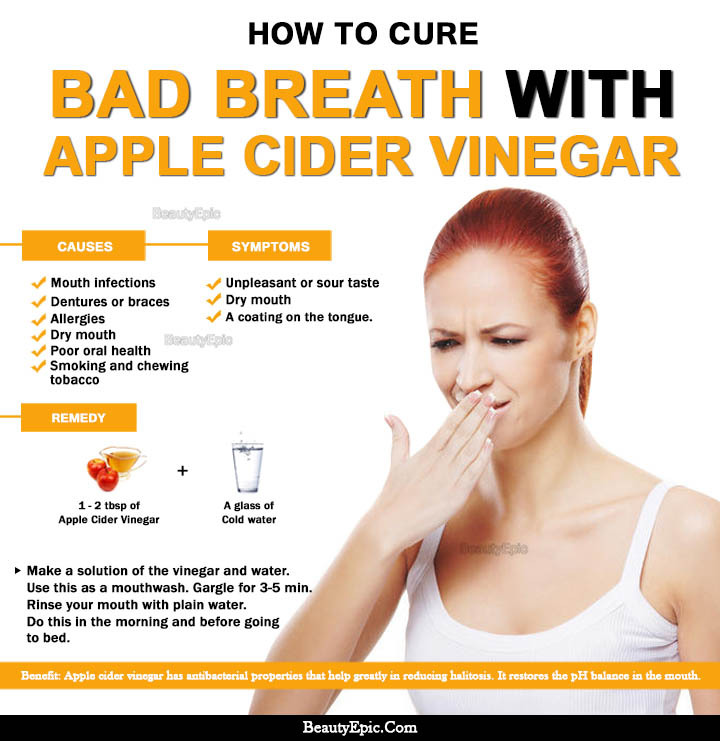 Here are some best remedies to use apple cider vinegar for bad breath prevention. Take handful of fresh parsley and a cup of apple cider vinegar. Dip the parsley leaves into vinegar and chew them fully and spit them out. Repetitions: Do this method daily once. How it works: Apple cider vinegar and Parsley are meant to be far more than a salad dressing or garnishing ingredient. Parsley is antibacterial properties, fresh and strong savor and apple cider vinegar is Antimicrobial properties to kill the stench causing bacteria, together works to freshen the breath. Simplest of all recipes , with all goodness of apple cider vinegar. This solution can be used for gargles. Repetitions: This can even me consumed once in a day. Baking soda balances the acid levels and thus helps in fighting bad breath. 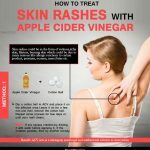 Use this with ACV for best results. stir to have a paste like consistency. This paste can be used to brush the teeth. Repetitions: Do this process once in a day. Cinnamon kills the odor causing bacteria. 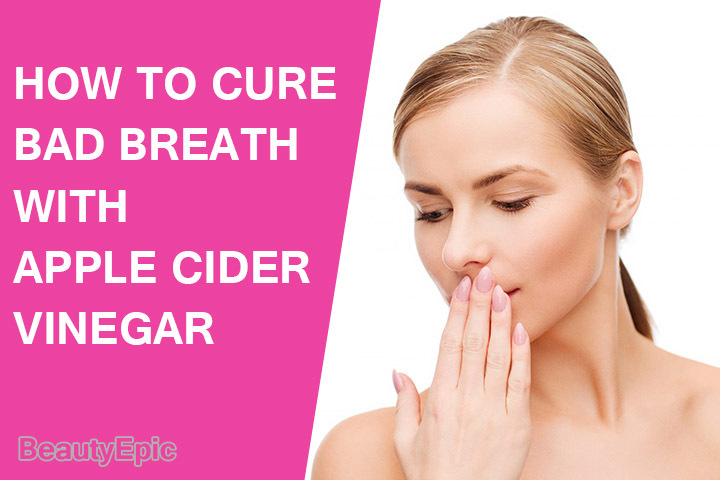 When combined with apple cider vinegar acts as a powerful mixture to cure bad breath. 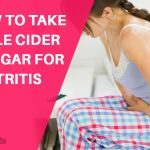 Cinnamon even moderates apple cider vinegar is sour taste. 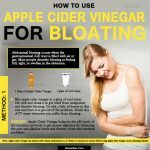 Mix apple cider vinegar, cinnamon powder into a cup of water. Use this concoction after meal as a mouth rinse. Repetitions: Follow this remedy daily. Make the green tea and crush and add the rest of the ingredients to it. Strain the tea and consume it. Repetitions: Consume this tea every day in morning. How it works: The strong aroma of this tea helps to get rid of foul breath. 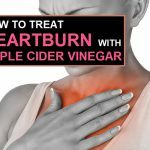 Add apple cider vinegar into a glass of glass of water and sugar. Repetitions: Follow this remedy regularly every day to fight away bad breath. Try these natural remedies to get rid of bad breath. 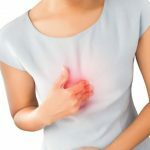 There might be cases wherein the bad breath is caused by several other factors like hormonal imbalances and stomach related ailments. In such cases its recommended to take a medical opinion. Wash your mouth after every meal. As this helps in flushing the food remains from the mouth. Drink plenty of water. A dry mouth can often result in bad breath. Water consumption will also ensure proper digestion of the food hence help in treating bad breath. Maintain a good oral hygiene by brushing your teeth after meal or twice a day. Some Topical medications could also be a culprit owing to bad breath. Medical opinion and guidance is suggested in these cases to have an alternate therapy. Avoid food which contains strong odors such as Garlic, onion etc. We hope our remedies help you and you can bid goodbye to bad breath forever. 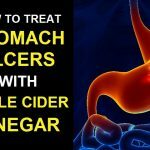 Apple Cider Vinegar for HeartBurn Relief: Does It Work?